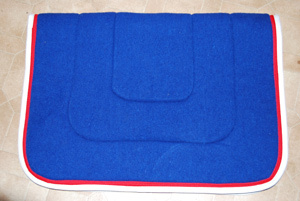 These are available in 4 standard sizes, we can make them to your measurement requirements on request. 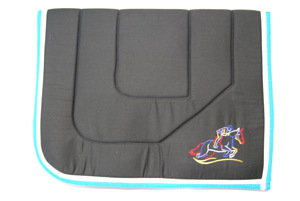 They are available in single bound or double bound, with a huge range of color combinations available. 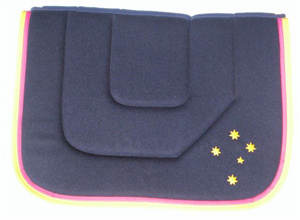 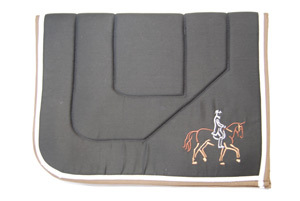 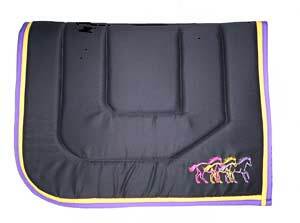 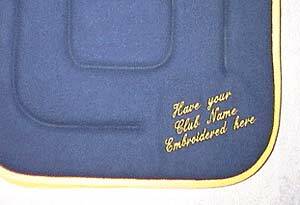 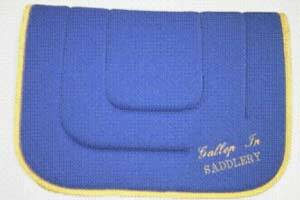 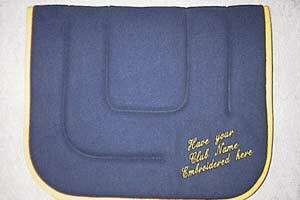 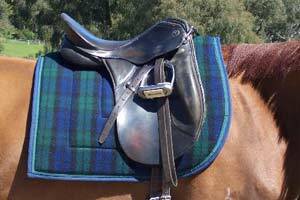 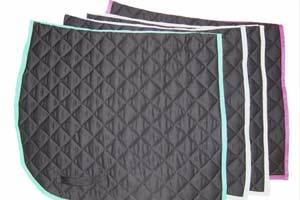 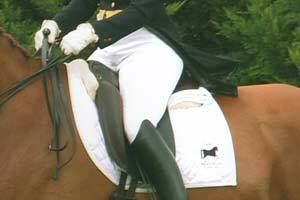 Embroidery is available including your Horses name, club name, or competition details.